President Pranab Mukherjee, Vice President Hamid Ansari ,Prime Minister Narendra Modie and people across the spectrum condole the death of India's first woman High Court Chief Justice Leila Seth. 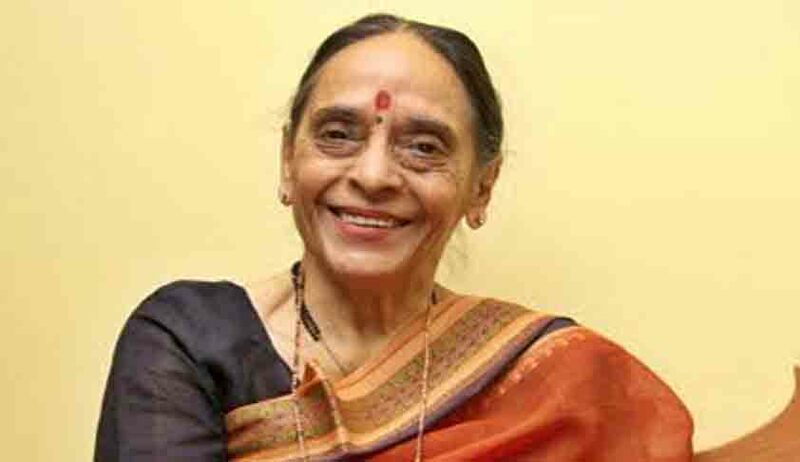 In a message Justice Leila Seth's husband, Shri Prem Nath Seth, the President has said, “I am sad to learn about the passing away of Smt. Justice Leila Seth, who was the first woman Judge of Delhi High Court and first woman Chief Justice of Himachal Pradesh High Court. Justice Leila Seth was an eminent jurist and made immense contribution to the development of jurisprudence. She will remain an inspiration for all members of legal fraternity, especially women. “I am deeply grieved to learn of the demise of Justice Leila Seth, former Chief Justice of Himachal Pradesh High Court. As the first woman judge on the Delhi High Court and the first woman to become Chief Justice of a state High Court, she blazed a trail for women in the legal field. She will be long remembered for her commitment to protecting human rights in India. The Prime Minister Shri Narendra Modi has condoled the passing away of Justice Leila Seth.